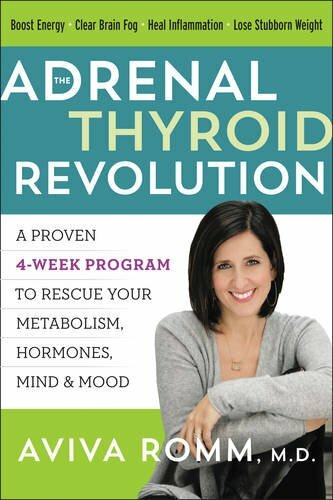 My journey started long before I ever knew anything about thyroid disease. At twenty-five years old, I found out my father had his first heart attack and that he also had type 2 diabetes. That side of the family had a predisposition to being overweight and not living a healthy lifestyle. This scared me so much that I took drastic measures. In 1989, I changed everything about my diet. Eliminating all white sugar, white flour, process foods and all hormone/antibiotic meats and dairy from my eating regiment. My family and friends thought I was crazy. I thought I would be able to manipulate my genetics and prevent the inevitable path to disease. 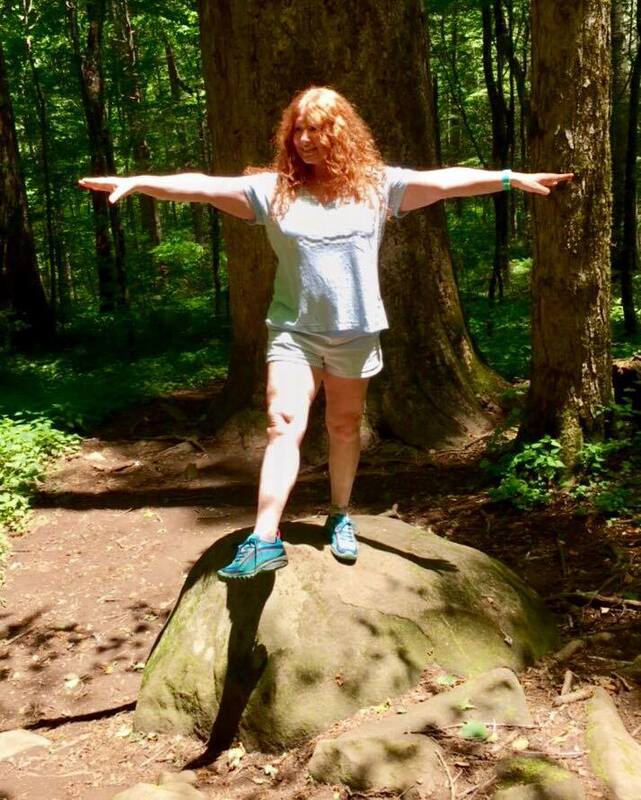 Early on I battled with sugar imbalances and weight fluctuations for no apparent reason, but paid no attention to it as exercise fixed everything. Unknowingly, Hashimoto’s was already fixated on my physiology. Determined to beat the odds, I had to be consciously aware of what I ate and how I took care of myself. Diagnosed is 2012 with Hashimoto’s and hypothyroid, I now had a new challenge: getting well and getting this disease under control so I could live my life. The last five years has had its ups and downs. For the last two years, I have been trying to lower my total cholesterol and LDL, while my triglycerides and glucose have been doing the roller-coaster dance. Nothing seemed to be working. I turned 53 years old in June, two years from my father’s first heart attack. At the end of May, I had a sub fraction lipid test to determine what exactly my lipids were doing before deciding to add another drug to regiment and the results were disappointing. Having thyroid disease can increase your risk for cardiovascular disease and type 2 diabetes. The research shows that under-treated patients have higher total cholesterol and LDL levels, some even have high triglycerides and high fasting glucose levels. Sub-clinical hypothyroid patients, both with and without Hashimoto’s who are not medicated yet, tend to have higher lipid levels as well. 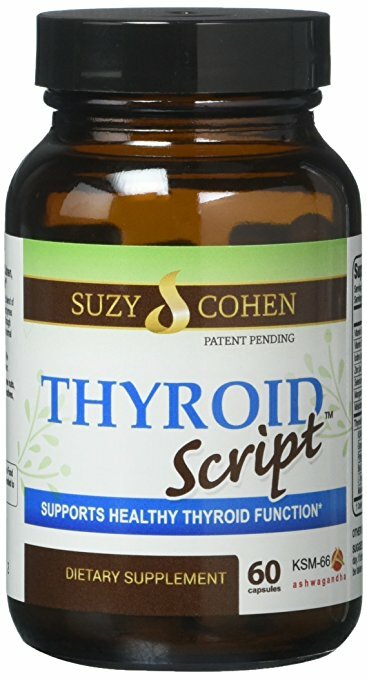 Studies do indicate that once a patient starts thyroid hormone treatment, the elevated lipids come down to normal values and I was counting on that. My thyroid levels have been optimal for two years now and my cholesterol levels were not responding. I had to accept the inevitable, that my family history had caught up to me and there was nothing more I could do. I am eating the cleanest I have ever eaten. I am on every supplement that would lower LDL and no change. I was able to increase my HDL to excellent, lower my A1c to normal and get my Triglycerides down to 114, but results of the sub fraction lipid test indicated a moderate to high risk of CVD. I have the APO pattern B, which is the genetic factor of producing extra cholesterol. The Statin dilemma. I have heard all the horror stories, read all the information and was dreading the thought of having this drug in my body. So, my research began with finding out which statin would be the best one for me. One of the biggest side effects is a condition that can be fatal, called Rhabdomyolysis. This is a rapid destruction of muscle tissue and it can cause severe pain and weakness in the muscles and even kidney failure. Myopathy, a painful clinical disorder that also affects the muscles is another common side effect of statins. 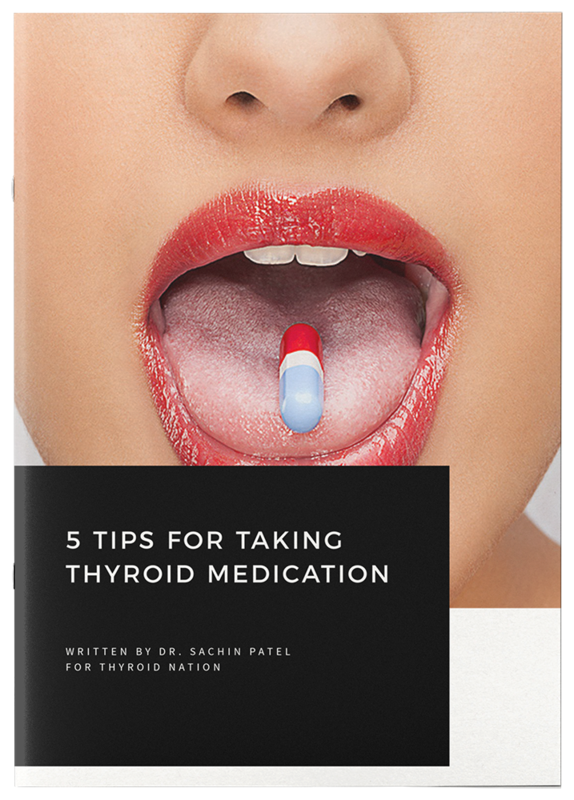 As you well know, many of us suffer from this already with hypothyroidism and if you do take a statin, it can induce it. Lipophilic/derived from a fungus/ tending to combine with fat or dissolve in lipids or fat. A) Lovastatin –Best if taken with food. Statins taken without food closer to bedtime is actually suggested as cholesterol synthesizes when food intake is at the lowest. Statins have been shown to lower total cholesterol and lower LDL, but there is emerging evidence that all statins are not created equal. In fact, some of them actually increase the risk of patients of acquiring type 2 diabetes. These statins also decrease insulin sensitivity causing metabolic syndrome and insulin resistance. This may be why some patients gain weight or have a hard time losing weight once starting statin therapy. Since thyroid disease can also cause insulin resistance, starting one of these statins can almost ensure this side effect. Disheartening information to say the least. There are two statins that actually do not increase the risk of type 2 diabetes. These two statins actually do the exact opposite and the emerging research shows that these can be beneficial for hashimoto’s patients. These drugs increase insulin sensitivity – decreasing the risk of type 2 diabetes, insulin resistance and metabolic syndrome and has shown to actually reverse insulin resistance. These drugs have shown to lower TPOab antibodies and lower TSH levels, while increasing T4 and T3 levels. Thyroid patients may actually need less medication on these statins. On another note, I want to also talk about a new study on two supplements that are widely used in our community already; Selenium and Myo inositol. Selenium is used to help lower TPOab antibodies and for the conversion of T4 to T3 within the liver. Myo inositol is used for PCOS. These two combined can also lower TSH and bring about physiological norms for hashimoto’s patient’s. The myo inositol will also lower triglycerides and in my case also lowered my A1c. If you happen to find yourself in a place that all else has failed, having this information may help you make an informed choice for yourself and your health. 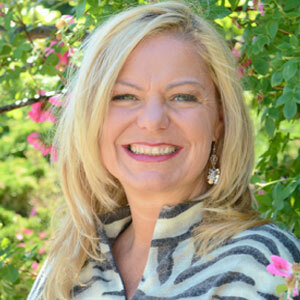 Raina Kranz-Kaplan, C.P.T. attended and is certified from the American College of Sports Medicine. She studied Kinesiology/Biomechanics. Living in Hollywood, Florida she is a full time personal trainer and coach. Find her at her website,Personal Fitness Training Florida. and wonderful online Facebook Group, Thyroid Discussion Group. Click to schedule an appointment or to learn more about Raina’s Customized Thyroid Exercise Training Program at Thyroid Trainer. PLEASE take a moment to ‘Like’ us on Facebook and follow us on Twitter and Pinterest. You can also listen to Danna and Tiffany on Thyroid Nation RADIO. Questions or anything to add about statins? We want your thoughts, please. You might just help someone else in need. Thank you for your sharing your story! Something to consider about CoQ10- CoQ10 has poor absorption, so you should choose one that is both water and fat-soluble which has been shown to be better absorbed by the body than regular CoQ10. This review article looked at a bunch of CoQ10 studies and found that water and fat-soluble forms lead to higher plasma levels: https://www.ncbi.nlm.nih.gov/pubmed/?term=Plasma+coenzyme+Q10+response+to+oral+ingestion+of+coenzyme+Q10+formulation.